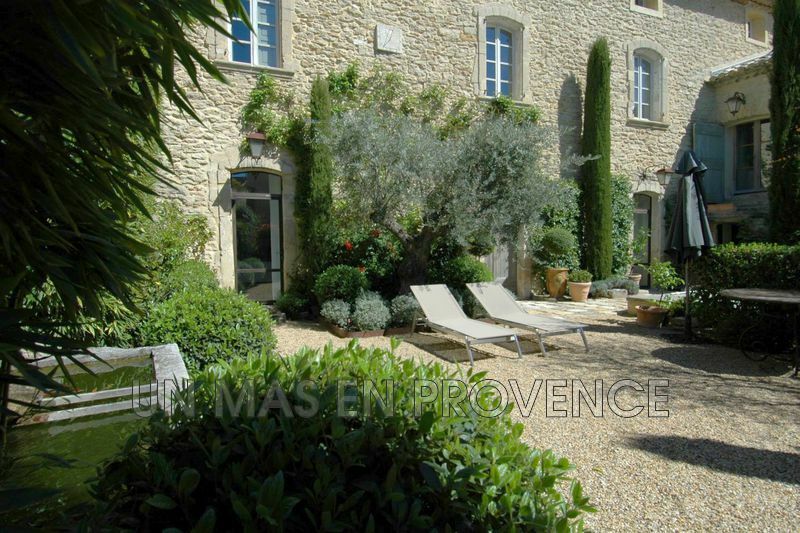 Beautiful recent property with a main house and a guest house located near one of the prettiest villages of the Luberon. 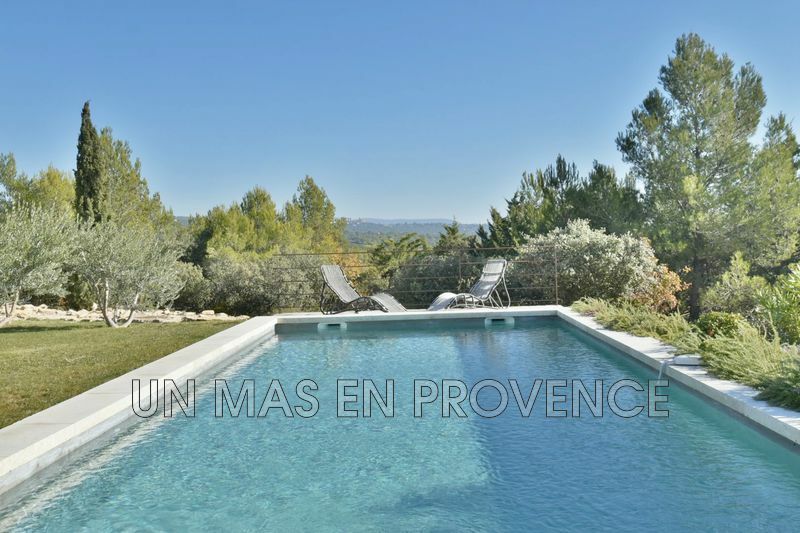 Wonderful view of the country-side and of the Luberon mountain. Fenced 3 800 sqm of land. A 12 X 6m swimming pool secured with an electric cover. 3 bedrooms, 2 bathrooms. 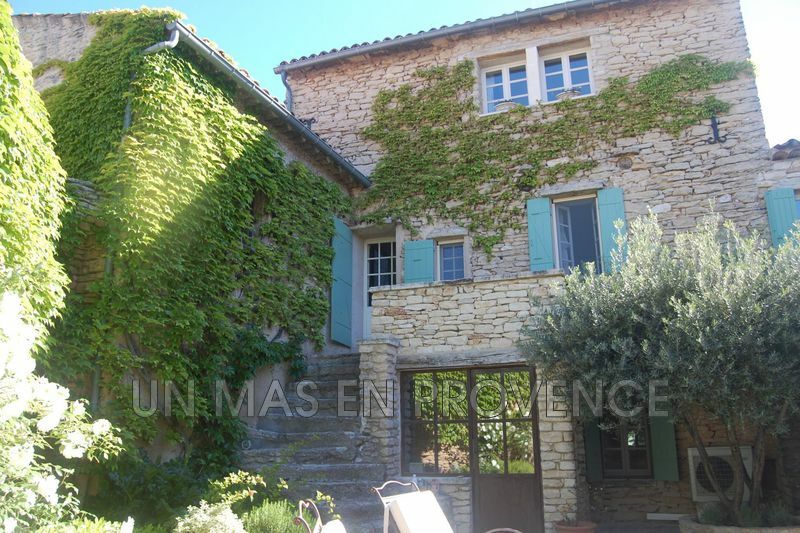 In the middle of a village of the Luberon, charming village house with very beautiful interior decoration. 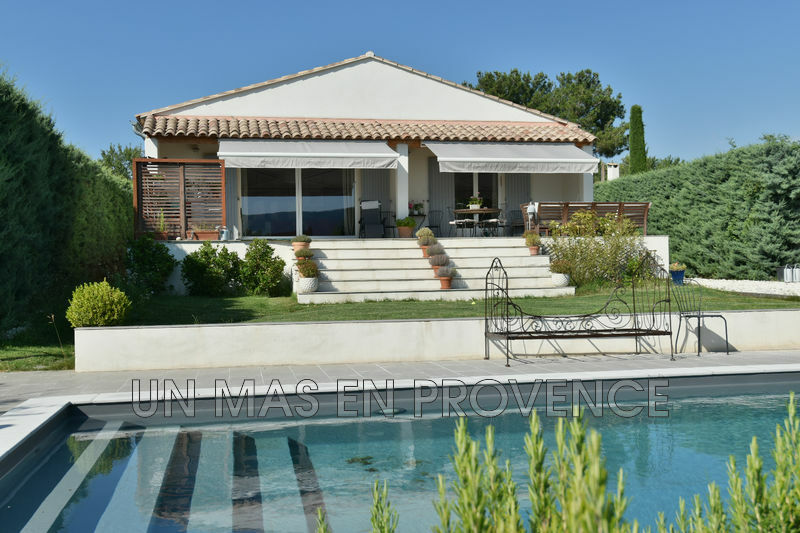 Closed garden of 830 sqm with a swimming pool of 9m X 4m. Garage for two cars. The house has 4 bedrooms and 3 bathrooms. Cabrières d'Avignon. In the heart of the village. 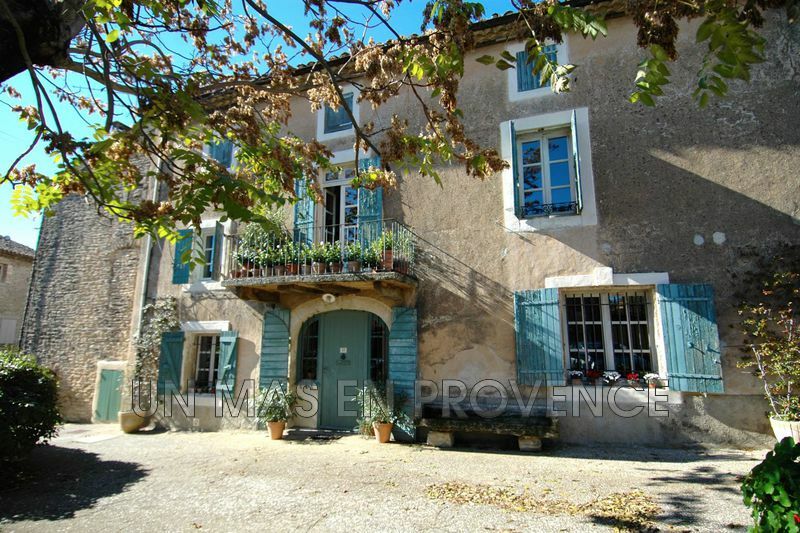 Beautiful restored Provencal house of 300 m2. Full of character. Unique. 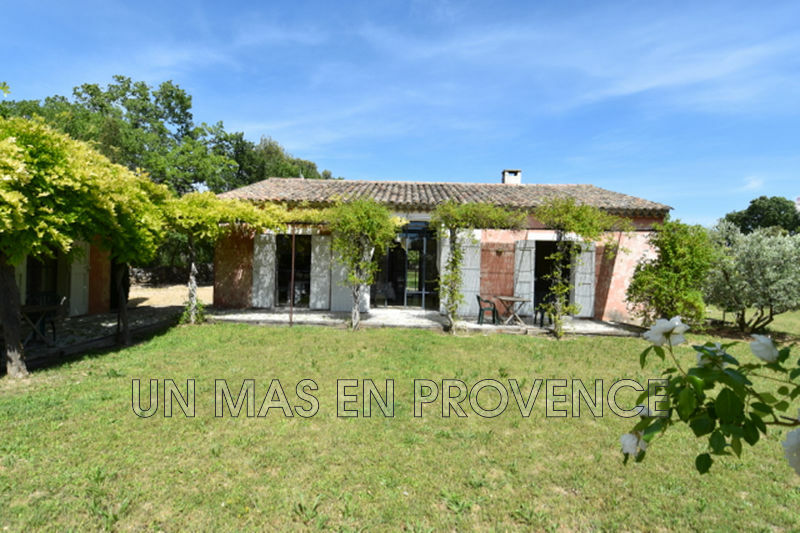 Cabrières d'Avignon, recent single-storey house on 2.234 sq.m with views and pool.